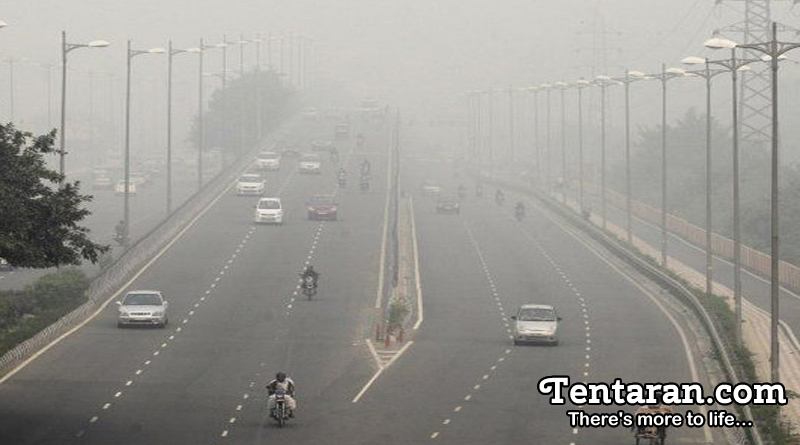 The Indian Medical Association issued a public health emergency in Delhi after air quality fell to severe on Tuesday. The entire capital was shrouded in a thick blanket of haze as paddy burning in neighboring areas of Punjab and Haryana wrecking havoc across the city. The situation reached the critical level with pollution levels crossing the permissible levels at almost all hours. The worst pollution levels this season ended up disrupting life with reduced visibility, disrupted flights and trains. Seeing the severity of the situation the Delhi government and central authorities announced a slew of emergency measures to minimise health hazards. A slew of factors ended up contributing to the current pollution in Delhi sending the average daily air quality index (AQI) to 448, worse than the day after Diwali. Relief is not likely soon with the Central Pollution Control Board (CPCB) warning that similar conditions will pursue for the next couple of days with paddy burning expected to continue. This lead to a toxic haze settling down over the city on Monday night, bringing down visibility to 200m by 5:30 am on Tuesday.